This PREMIUM mattress incorporates our amazing plush pillowtop on one side and firmer mattress non-pillowtop on the other side. Want a different feel? Just flip the mattress. An idea whose time has come, especially when you consider the poor value that a one sided "no flip" mattress offers. 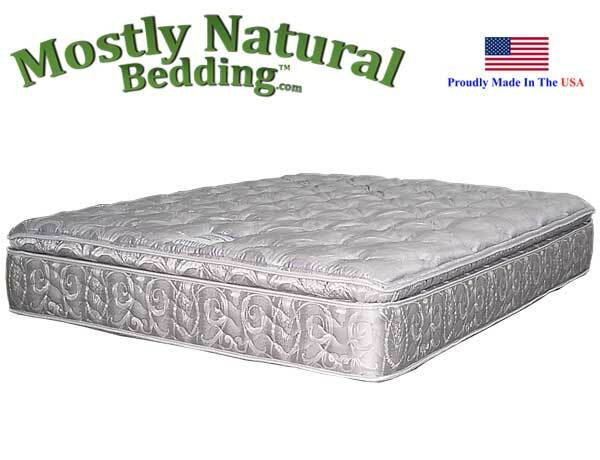 Our PREMIUM model sold here offers low price with plush pillowtop but supportive feel and a firmer feel with tighter quilting on the other side.